 Brands Hatch is home to Boss Racing with our garages within 2 miles from the circuit.  With the daunting Paddock Hill corner through to getting on the gas hard at Clearways for the home straight, Brands Hatch is up there in the worlds top 5 tracks. With it’s two layouts of the GP and Indy circuit, it has something for everyone. 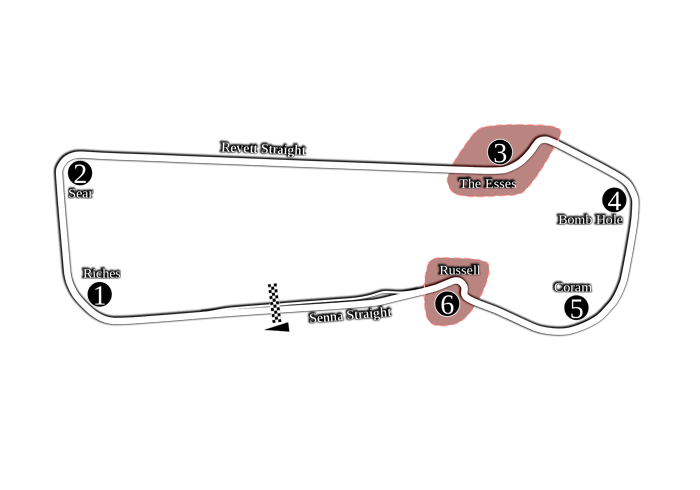 Brands Hatch is also Boss Racing's local track being based 2 miles from the circuit. Home of the British Formula 1. With multiple track layouts to try, including the same Grand Prix layout the F1 boys race on, Silverstone is a must do for anyone who wants to experience the thrills of motor-racing. An amazing track to hone your skills with facilities to match any circuit worldwide. Britain’s newest and possibly fastest track in Europe. 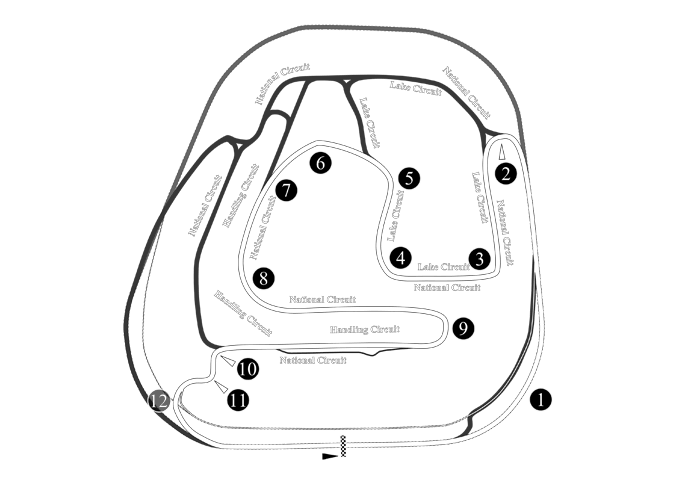 With multiple layouts and the only full sized banked oval in the UK, Rockingham is a track that should be on everyones ‘to do’ list. With the fast oval and tricky infield sections, the track has something for everyone. If you want a track to learn the basics of motor racing, then Bedford Autodrome should be your first point of call. Bedford Autodrome is renown for being the ‘safe’ track in the UK, with a wide track giving you space on track and ample areas of run off incase of that mss judgement that we all make.  Bedford Autodrome also has multiple track layouts. Snetterton has seen some of the closest racing in the UK and is home for the BTCC, British Truck Championship, GT and F3. Coming in with 2 layouts, the 200 and the ‘new’ 300 layout, they offer speed as well as great sweeping corners.